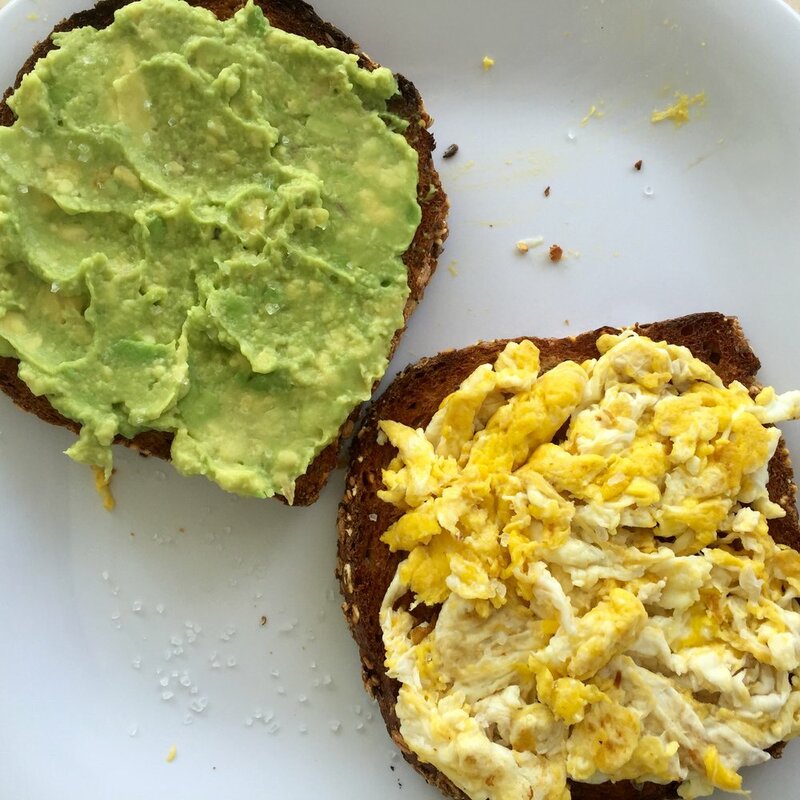 Poor avocado toast has officially been pinned as “basic” by haterz everywhere. BUT its effortless combination of decadent crunch and invitingly smooth green texture attracts bruncher’s from every corner of suburbia for a reason: because it’s delicious!!! 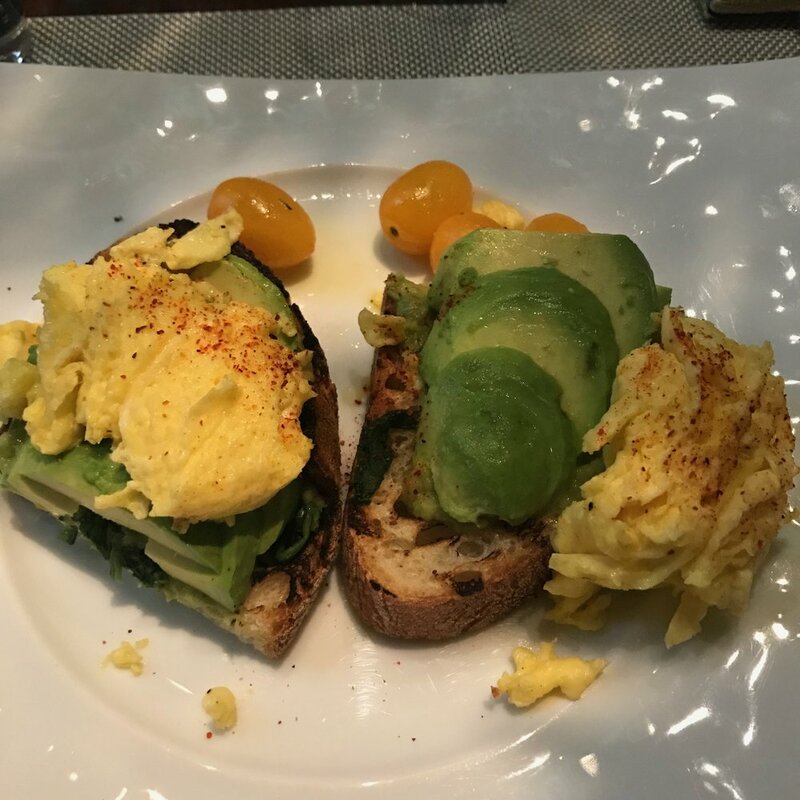 As Leona Lewis so eloquently said, “I don’t care what you say, I’m in love with [toast].” Here is a walk down my memory lane to examine just what makes Avocado Toast so special. Picture 1: This fine looking breakfast temptation was my first flirtation with avocado toast. I had been on the Pinterest-prowl and came across the ingenious combination. Upon my first bite, I knew it was a match made in heaven! But don’t think my first bite came before an adequately executed photo. Do not get me started on this somber travesty. The avocado was pureed double OUCH!! The beauty of avocados lies in their simplicity. You could take a spoon and just scoop out the goodness. It shouldn't be tainted with lemon juice. We all know that yucky taste of bad guacamole that’s sour in a way that screams artificial. No place for that blatant madness on my toast!